Each week*, we will bring you a summary of the latest development news, including work-in-progress screenshots and in-game footage, along with a more in-depth look at featured content.We've got a couple of new items to share this week, along with a few more from recent months that we couldn't fit in the previous article. This is a basic concept for a functioning world map for the game, which could be used to travel quickly between islands.Using a high-resolution image of a contemporary Caribbean map, we were able to create a scene much like a chart table in a cabin... just a bit bigger! Here's an excellent stone tower perched on the end of a harbour pier, complete with a spiral staircase. Using some clever material settings and textures, Wedori has been busy working on some realistic beach textures that bring the landscape to life. 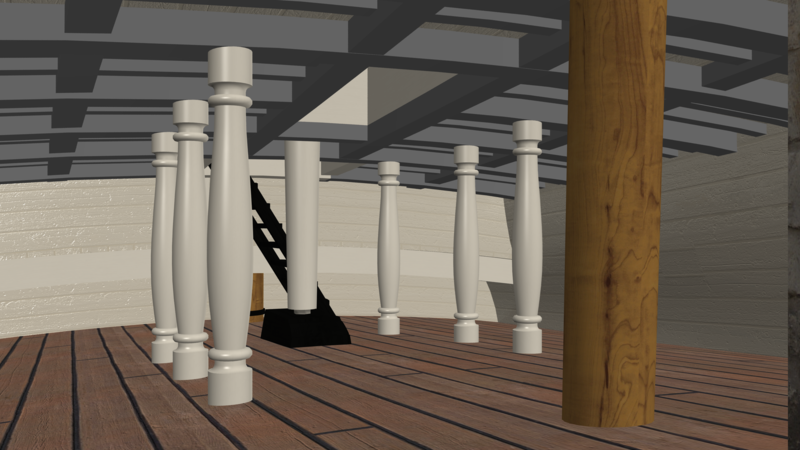 ODemuth has been doing a lot of work on the interior of his Endeavour recently, and below you can see a cut-away section of the ship that shows off the details he's managed to include so far.The captain's cabin in particular has been given a beautiful floor! 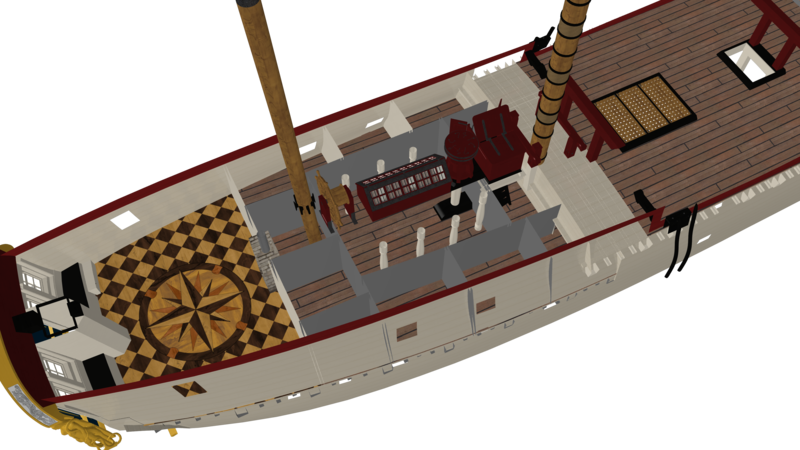 The St Albans continues to evolve, with her textures being tweaked to more closely resemble a contemporary Royal Navy paint scheme.In these images, you'll also notice shadows being cast on the sails, which are visible from both sides. 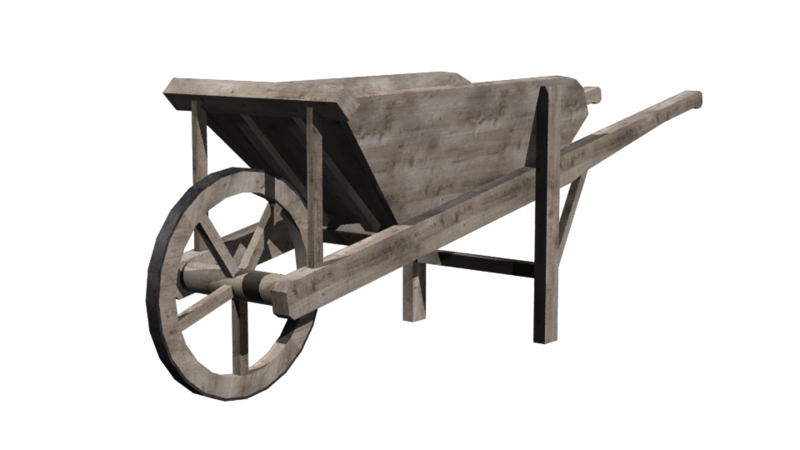 Here's a selection of carts that have recently been made, including an open cart, one with closed sides, and a wheelbarrow. 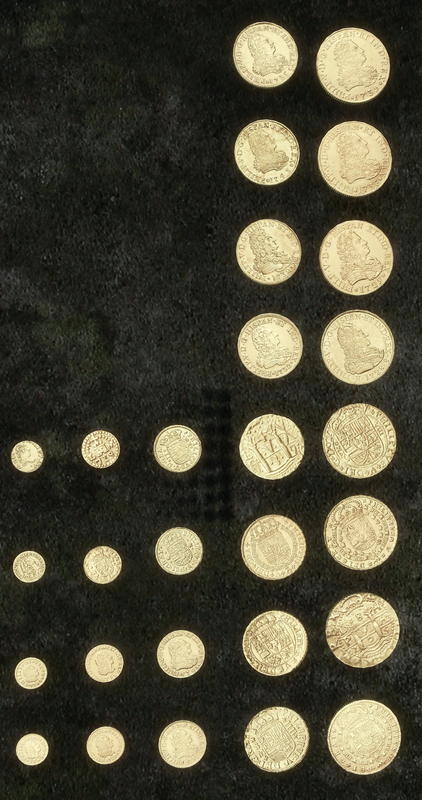 For a larger image showing half, 1, 2, 4 and 8-escudo coins in the engine, click here.And did you know: the term "doubloon" comes from the Spanish "doblón" (double), referring to a two-escudo coin. To give you a taste of what's to come, we're showcasing an original track in each article, produced by one of our talented composers.Last time, we showcased "Post Captain's Lullaby" by Flannery, and this week we've got a little more about what inspired the track and how it was made. The tune being played is called "Childgrove." It is an old English country dance tune, dating from around 1701. It was originally published as part of an ongoing collection of dance tune books published by John Playford and his descendants titled "The English Dancing Master." Flannery wrote: I immediately fell in love with the theme of it, and the whole dramatic and theatrical aspect of it grew instantly to the idea you have heard so far. I plan to make it a little longer, and I have a few other themes that will intertwine with what is there now - but that's how it all came to be. I had no original name for the piece though - as the YouTube clip never mentions this, and Post Captain himself did not know. This is the intro part with only the dulcimer alone. Kind of merry and light on its feet. But as the lights go out... a dark shadow is barely visible in the wake of the unsuspecting ship... a pirate ship glides out of the mist - closing in on the naval ship. This is the dramatic tone of the cellos and bassoons - and from this point on the music kind of speaks for itself - it's the chase, being caught, boarded and defeated. Hence there is a kind of ironic and sarcastic tone in the name "Post Captain's Lullaby". At least that's how the music comes to me in pictures while I compose. It's writing a story with tones and emotions. Please note: this project is NON-COMMERCIAL and so we are not offering payment to team members. 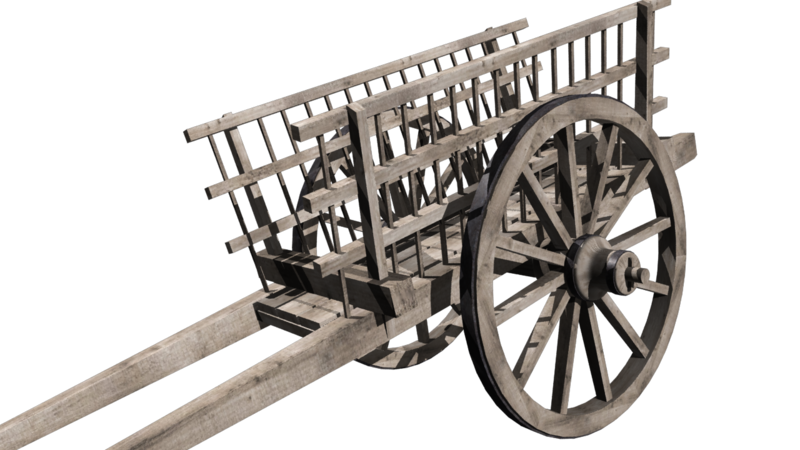 - New Horizons Build 14 Beta 3.2 released! To read more about the new version and its content, take a look at the release article here. Have you always wanted to play one of our excellent mods, but never been able to get hold of the games needed to make them work? Well, this might be our best chance at making legitimate digital versions of PotC and CoAS available online. All you have to do to support us is vote for these games over on GOG. If either game gets enough votes, it might be considered for digital distribution on the site! 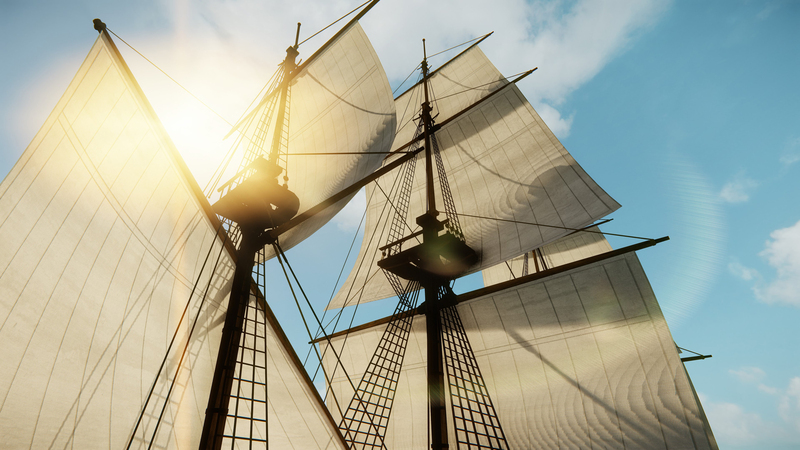 To vote for PotC (the game needed to play our New Horizons mod), click here. To vote for CoAS (the game needed to play the Gentlemen of Fortune mods), click here. For more information, check out our more detailed article. We discussed the time period at length, with everyone on the forum being allowed to vote on their favourite one. This is what we ended up with as the best possible compromise. It is not perfect, but the time frame is not very relevant. Getting a working base game made is the most important. Once that is done, content for other periods can easily be added. It looks very promising, congratilations! Loving every bit of it. Can't wait to put my hands in some of that Spanish gold... and return it safely to Spain, of course :P.
And I can't wait to get my hands on some Aztec Gold. Wait, are you saying there won't be any Aztec Gold?! What kind of Pirate game is this? You can't just make a sea faring game and NOT have Aztec Gold in it. Geez. Darn filed again and in the wrong cabinet too. Hey, who said we won't have Aztec gold!?! 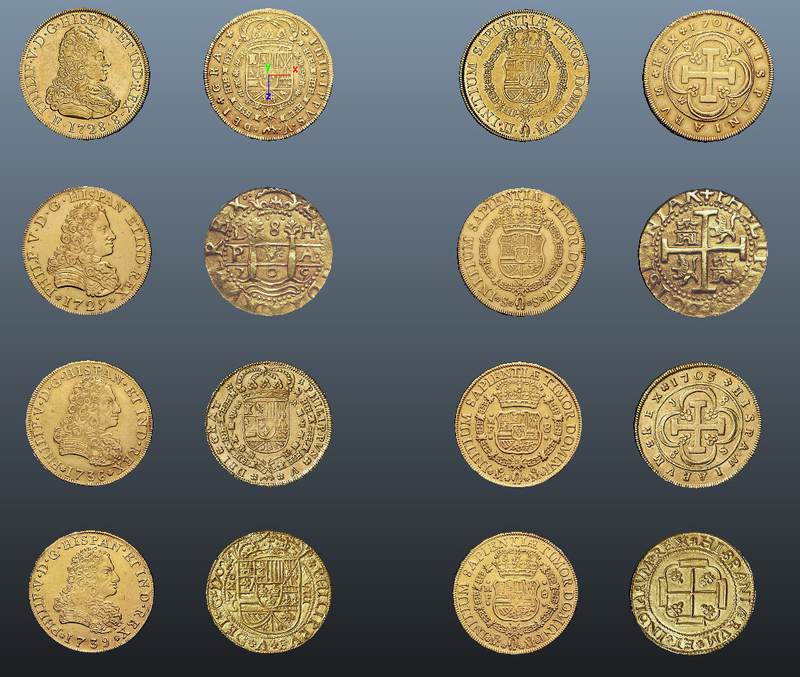 In fact, the person who made those Spanish coins has already mentioned on our forums that he also intends to make Aztec ones later on. I have couple of questions, are you making a port of PotC: New Horizons, what I mean by saying that - will it have the same feel? 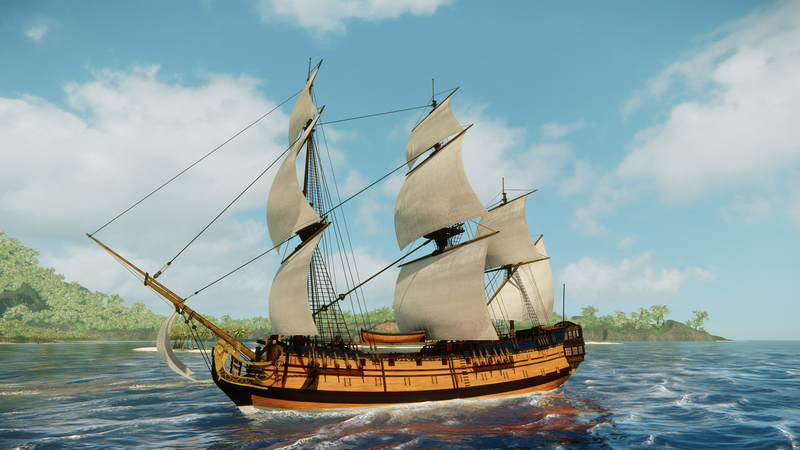 Is it going to be a dynamic economy with different currencies, more like a game about pirate simulation, some kind of oblivion (or skyrim if you prefer) of piracy? By the way, didn't you consider to for charge it? To repay for your hard work which is a lot? 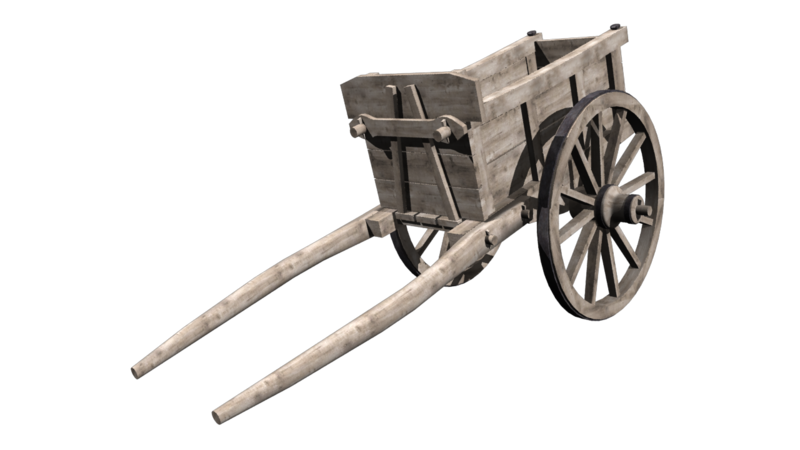 We will make use of everything we have learned while making PotC: New Horizons, but Hearts of Oak will not be the same game with better graphics. The intention is to do better on ALL accounts and not just on the "flashy aspects". There definitely will be a dynamic economy, but we haven't considered different currencies just yet. That could make for more of a hassle in gameplay than would be considered fun, so we'll have to see about that. We never did intend to make this a commercial project. We've thought about it on occasion, but dismissed the idea pretty much straight away. We're just doing this for fun. "For the fans, by the fans", so to say. Hi! I'm a french youtuber and would like to know if it is possible to make a video to present your game. If yes, how can I have the game ? At the moment we do not have anything released just yet, but we are hard at work on a first Tech Demo to be made available in the foreseeable future. You should post here Piratesahoy.net and join our Promotion Team. We want to make a new Development Trailer soon, so your help in promotion would be much appreciated! Just wondering. 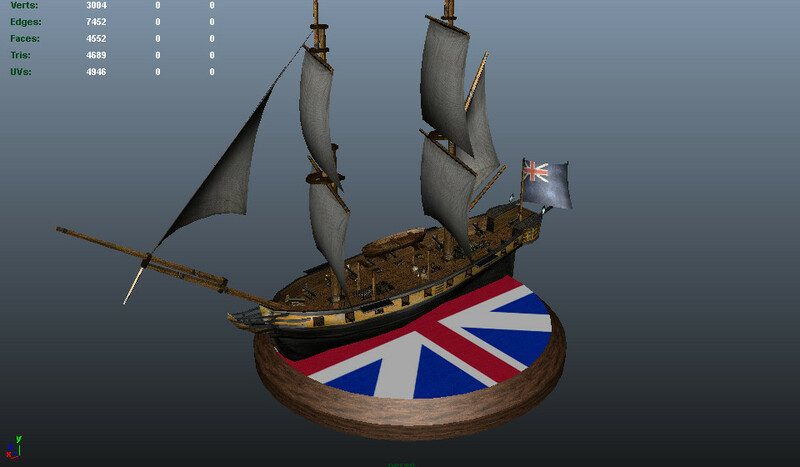 Do you have any plans for interior customization of ships? I mean like different styles of decoration and furniture in the captain's cabin and such. Like different floor textures or choosing between a hammock and a bed. I was thinking something like crib customization in Saints Row 2, in wich you could choose between three general styles (cheap, classy and pimp) for the place and then you could change some specific elements of furniture like table, TV or bed. It's a very minor feature that may not be worth the trouble but it could be cool.